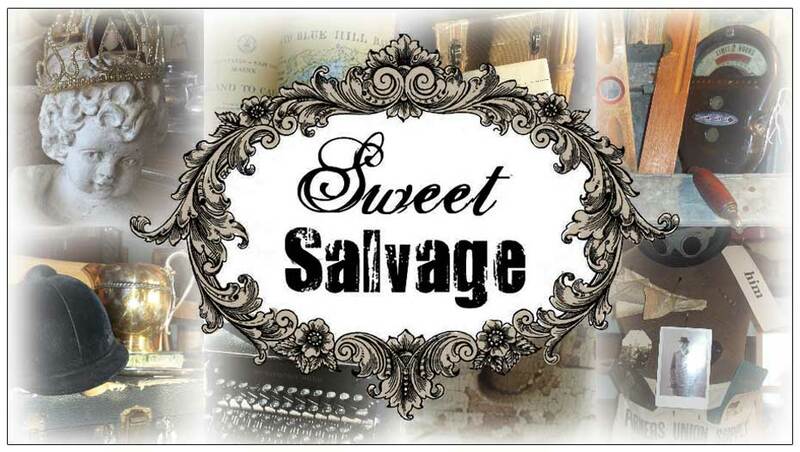 It's often asked, "What is a major component to the success of Sweet Salvage?' The answer is always the same from Kim., "It's the Synergy of this amazing family of designers that together, as a team brings a life and energy to Sweet Salvage." Every day throughout the month, the Sweet Gang embraces the same work ethic, generosity, friendship and design values. They inspire each other while creating incredible displays. Each one of their unique styles enhance the over all look and collectively become the Sweet Salvage Style. Many endless days and nights of hard work are put into each event, but are done so with the utmost gratitude and enthusiasm because every member of the Sweet Gang is living their passion. This Synergy continues with the talented craftsmen. woodworkers, painters and event volunteers. The mission from day one is and always will be, to insure that each Sweet Salvage guest feels welcomed, inspired and part of the Sweet Family. The Sweet Gang, has proven once again this month that their talent and enthusiasm is bar none. They have strived and succeeded at bringing to the Trilogy Event their best work in celebration of 3 most fabulous years.